The installer goes through a processing of getting files, coping them onto your machine and setting up devices, which takes around 10 minutes. 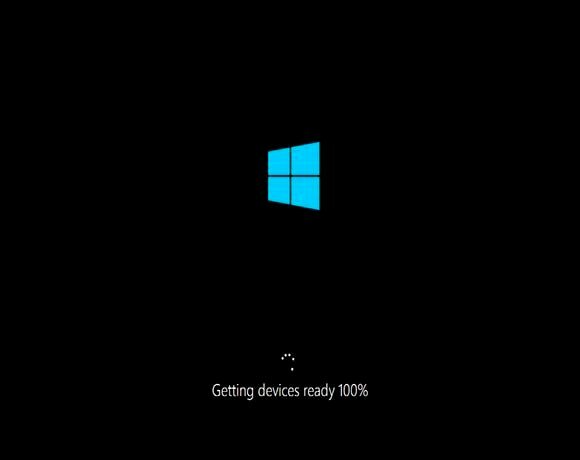 I found the "Getting Devices Ready" process locked out my virtual machine when it got to 25% the first time I ran the installer. But after deleting and creating a new VM, and re-running the Windows 10 Technical Preview installer, I didn't have any further problems and the installation went smoothly.